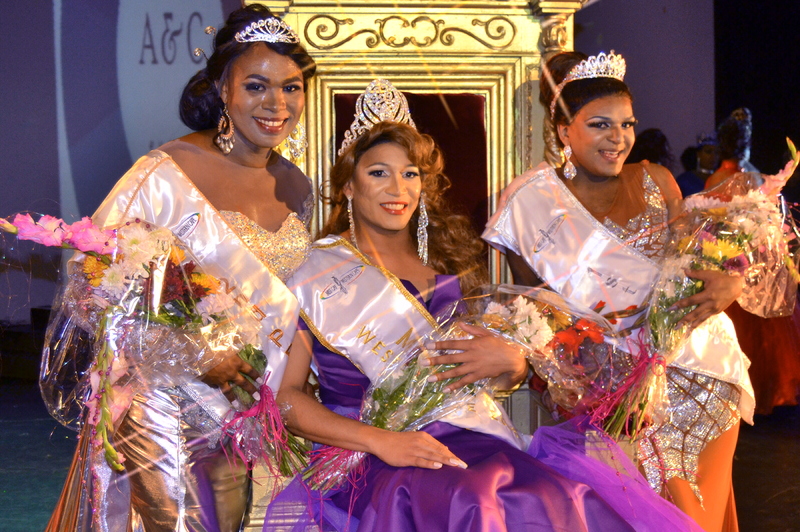 MGWC is being the pageant, changing lives, being the platform, forming a solid foundation, unquestionable and indeniable, A solid Brand, with a Reigning Queen, forever wearing… Her Crown, representing growth, Grasping the world! 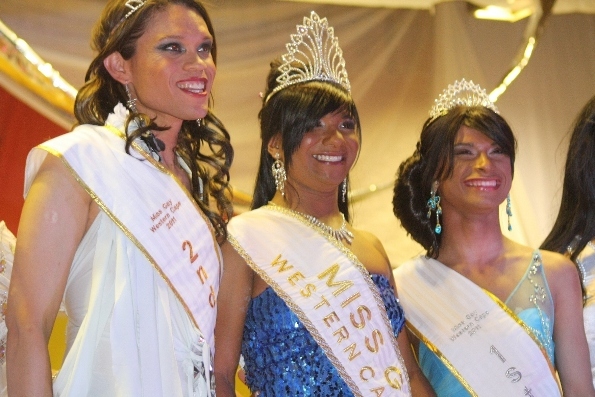 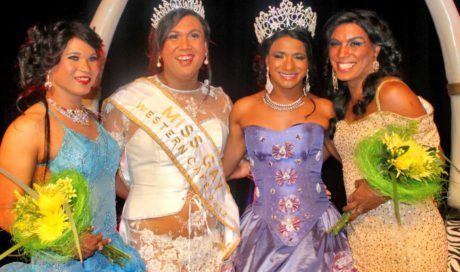 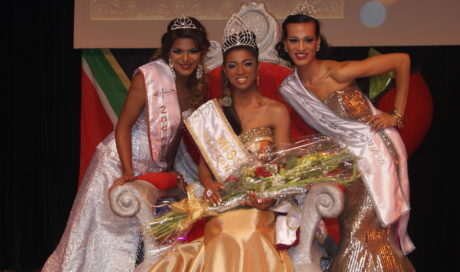 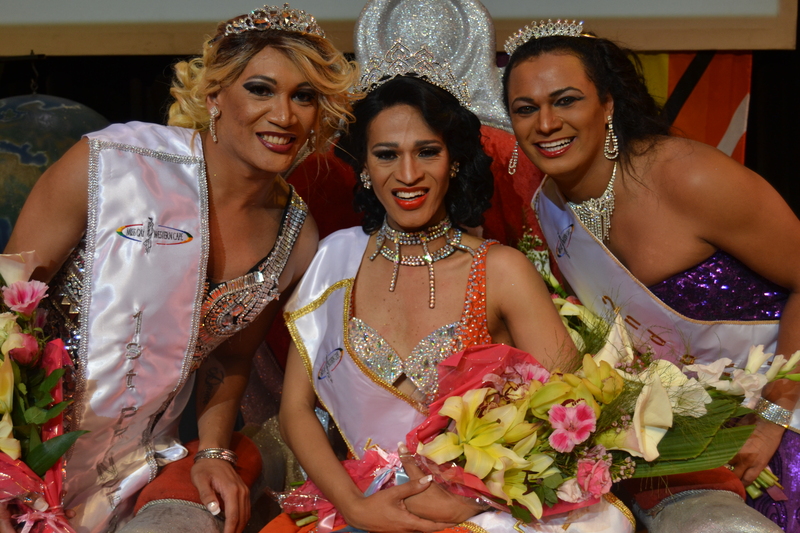 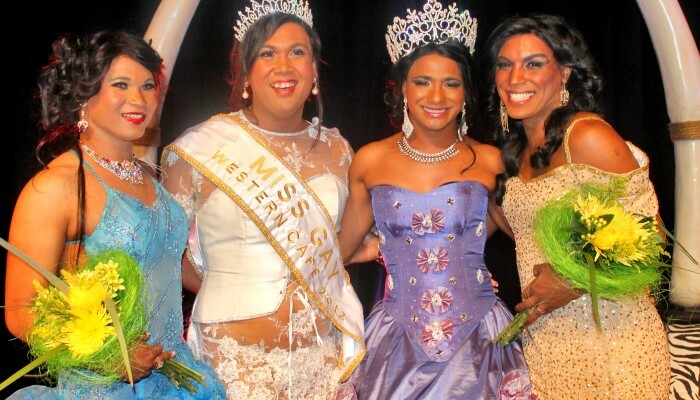 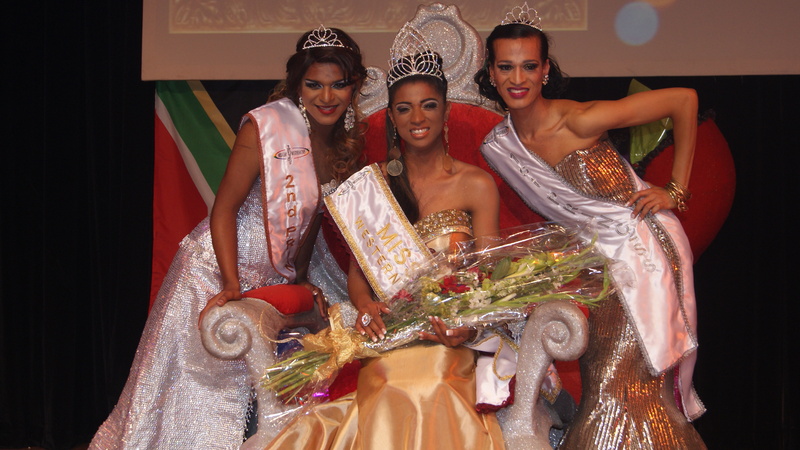 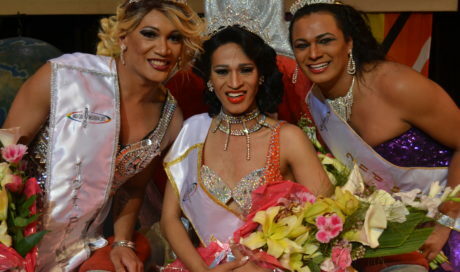 Miss Gay Western Cape [ M G W C ]. 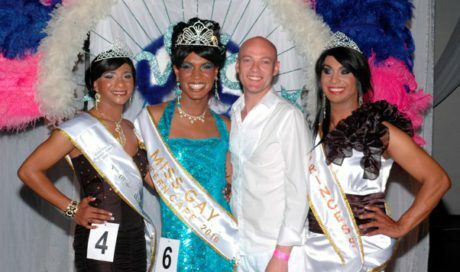 Due to the HIV / AIDS message not filtering through to the grassroots level, we now will embark on facilitating workshops and outreach programmes concerning HIV / AIDS education, issuing of protective resources and education material. 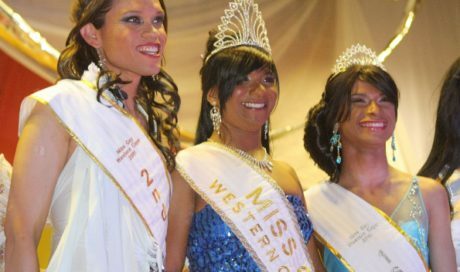 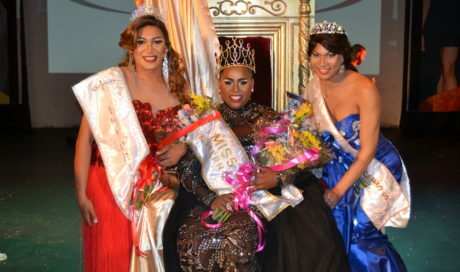 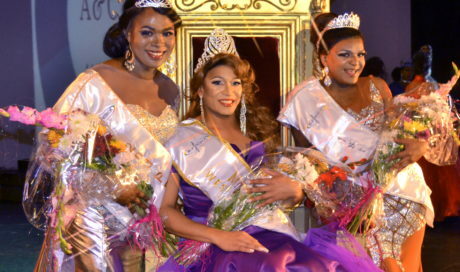 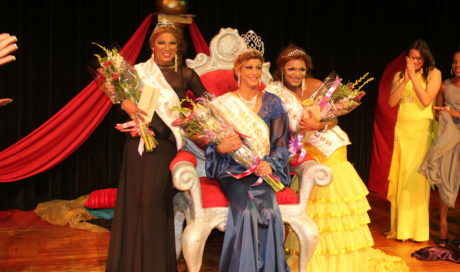 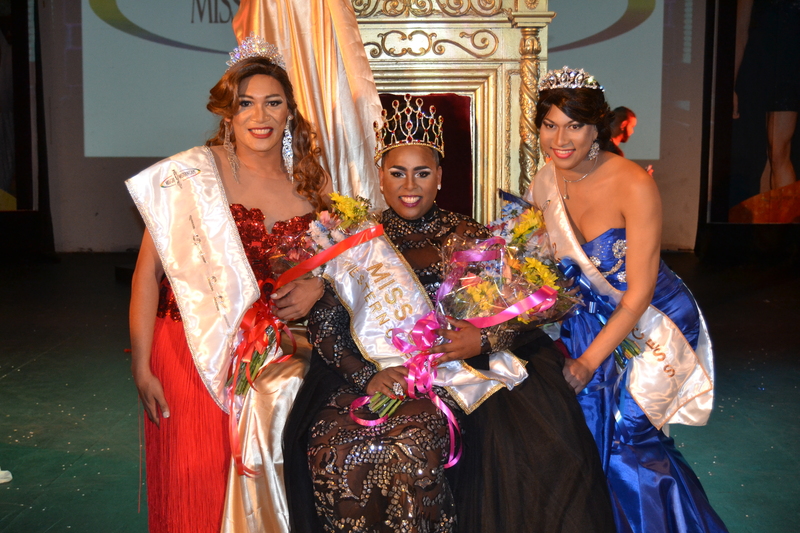 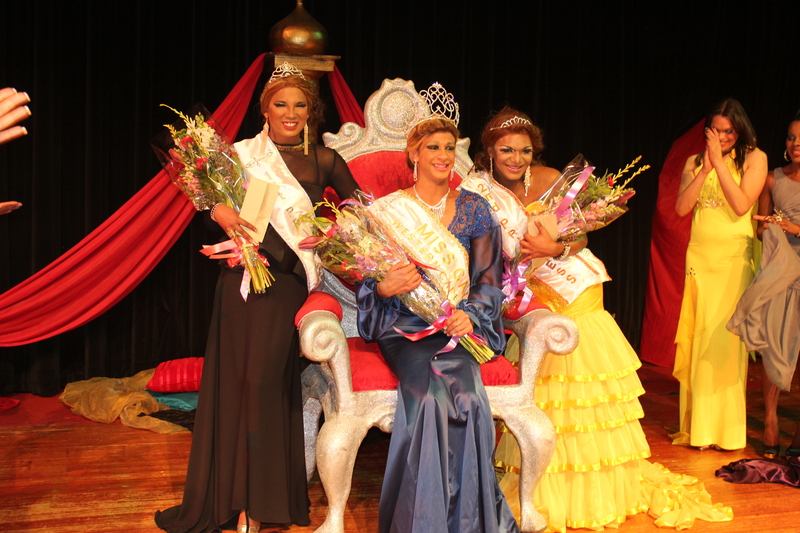 Miss Gay Western Cape provides a safe and affirming environment that is a platform for educating, promoting and celebrating Drag as a lifestyle and art form through focused pageants, events, as well as support of Education in all forms throughout the underprivileged community. 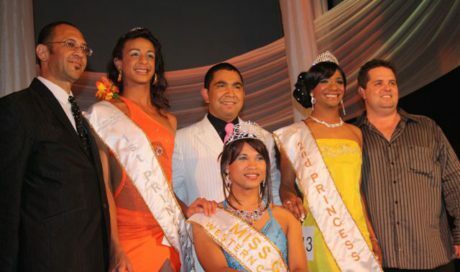 One of the main objectives (once funding is officially secured) is to provide a community service to the gay community with regard to a Half-way facility and Care outreach mechanism, especially to those affected and infected with STD / HIV and AIDS. 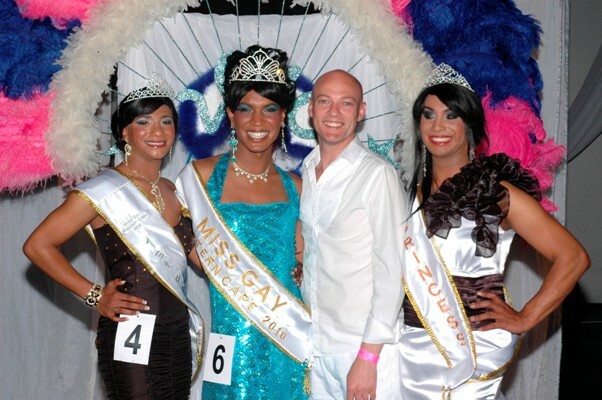 Miss Gay Western Cape endeavours to collaborate with existing established gay-related organisations / societies and projects …. 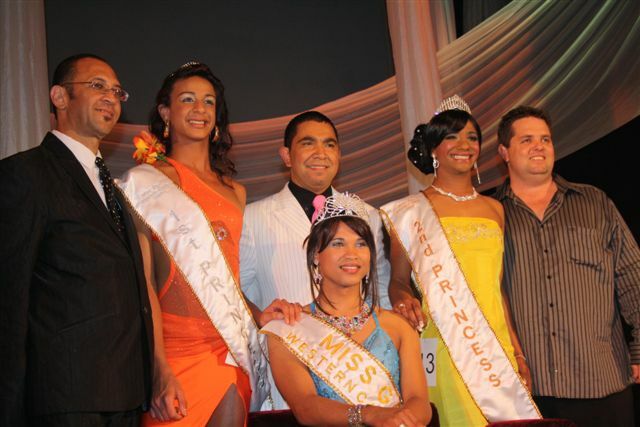 dealing mainly with health transformation and education.